Loving this post? 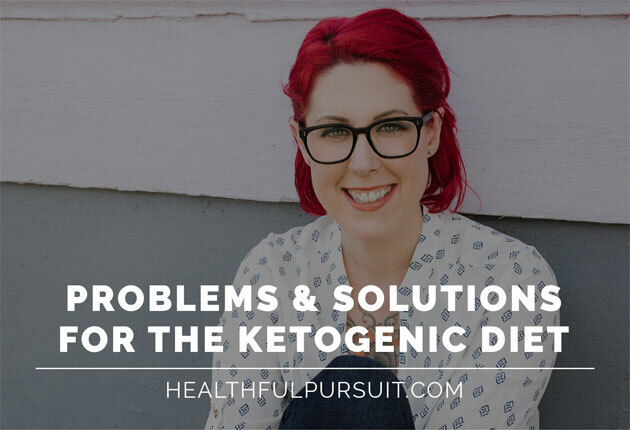 Check out post one in this keto beginner’s guide series on How The Keto Diet Is Different For Women. Terrified of fat? Here are 10 scientifically proven reasons why you shouldn’t fear fat. 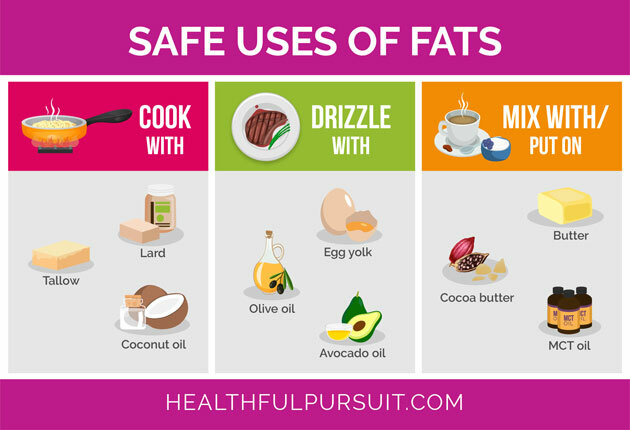 Actually, contrary to popular belief, the saturated fats in your diet will help you increase your HDL (good cholesterol) and lower triglycerides. Cholesterol is also useful to the body as it’s the precursor for virtually every hormone in your body. 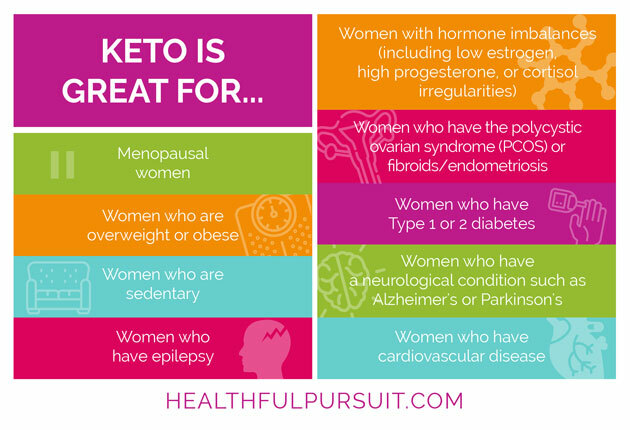 As women, ensuring we have enough cholesterol is crucial for overall health, and keto can help us maintain this. 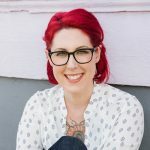 Curious about what keto can do your cholesterol as a woman? Watch this. Want to find out more about diet myths, including the truth about cholesterol from a real doctor? And, order your own blood tests (so you can know your HDL levels and more) without the hassle of visiting your doctor? Check out Happy Keto Body. Many people incorporate MCT oil into their diet which will increase ketone production and fat loss by drinking rocket fuel latte the morning. 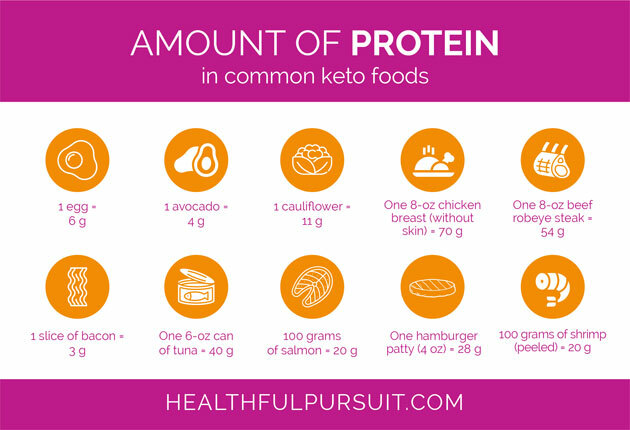 The keto diet is also much more effective at keeping blood sugars lower than low-calorie or low-fat diets are, making it a quality choice for anyone facing issues with maintaining their blood sugar levels on other types of diets. Interested in more? 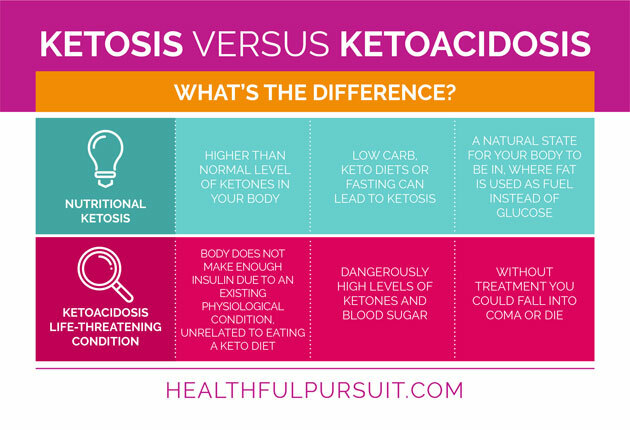 Read how keto affects your blood sugar. Appel, L.J., et al. Does supplementation of diet with ‘fish oil’ reduce blood pressure? A meta-analysis of controlled clinical trials. Arch Intern Med, 1993; 153: 1429-1438.
de Deckere, E.A., et al. Health aspects of fish and n-3 polyunsaturated fatty acids from plant and marine origin. Eur J Clin Nutr, 1998; 52(10):749-53.
de Lorgeril, M., et al. Mediterranean alpha-linolenic acid-rich diet in secondary prevention of coronary heart disease. Lancet. 1994;343:1454-1459. Edwards, R., et al. Omega-3 polyunsaturated fatty acid levels in the diet and in red blood cell membranes of depressed patients. J Affect Disord, 1998; 48: 149-155.